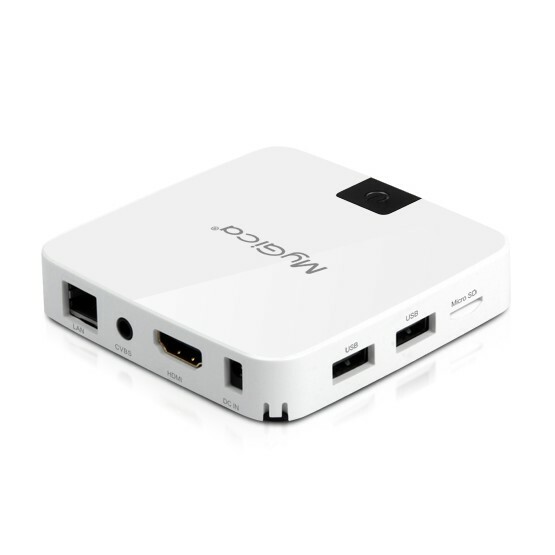 Octa Core Android 6.0 TV Box. Internal 2.5″SATA HDD. Voice Search. 4K HDR (High Dynamic Range) Video. 3GB DDR4 RAM +16GB Memory. 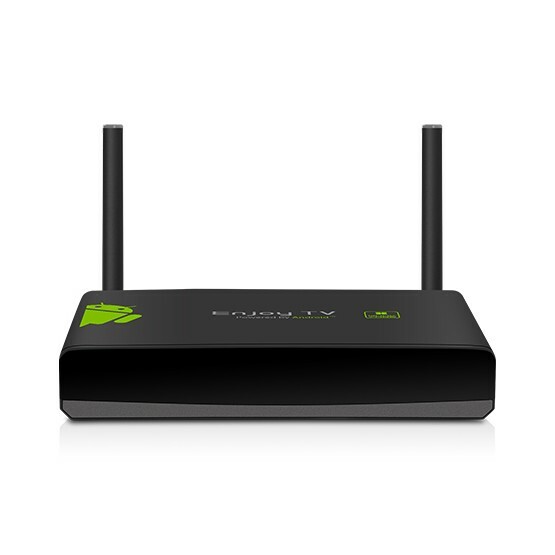 WLAN 802.11AC +BT. Support UHD 4K2K/ULTRA HD @60fps. H.265 hardware decoding, saving 50% bandwidth. 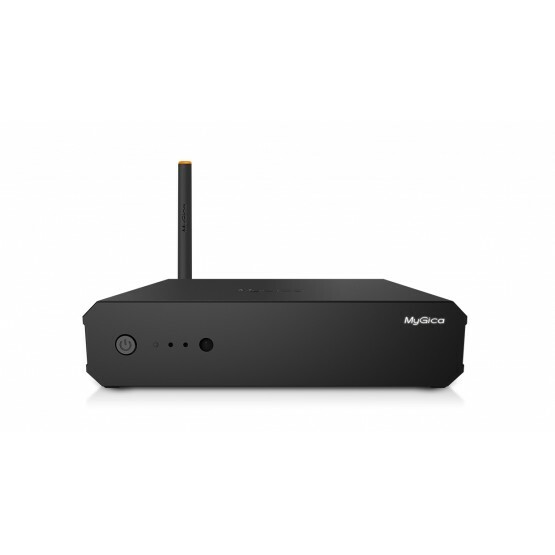 DRM Widevine L1 /L3. 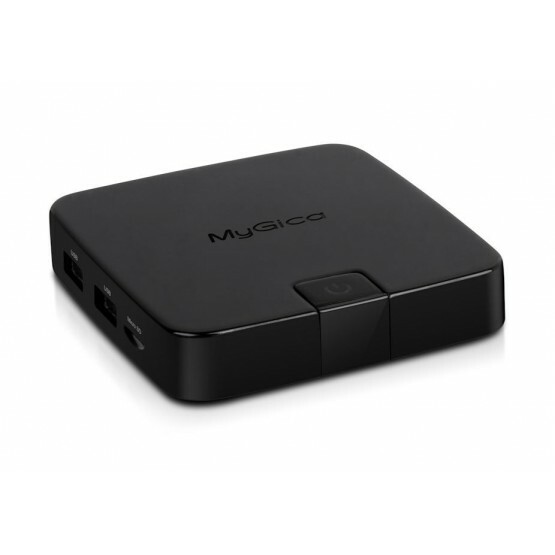 The ATV495X MyGica has managed to take to the next level its Android Smart TV with Android 6 and with its quad core processor of 64 bits. 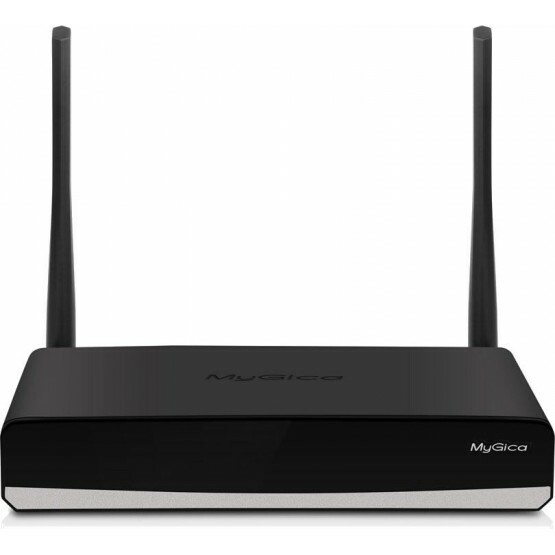 View content at 4k per second, latest advances in WiFi technology, 10-bit hardware decoding and more. 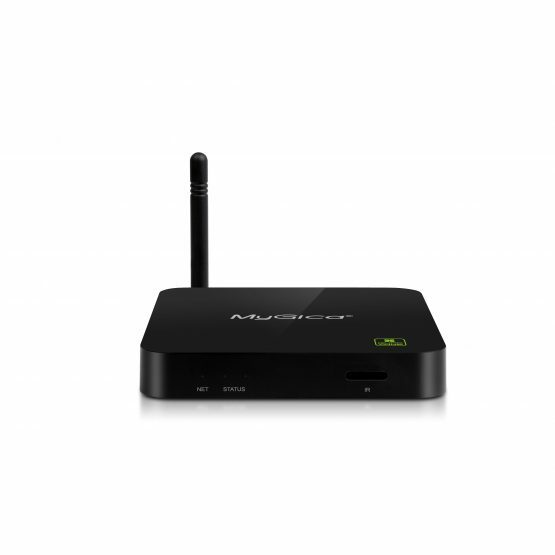 The Smart TV of reference with hard drive, especially designed for the most demanding users, equipped with the most powerful hardware and software, there is nothing like it in the market. 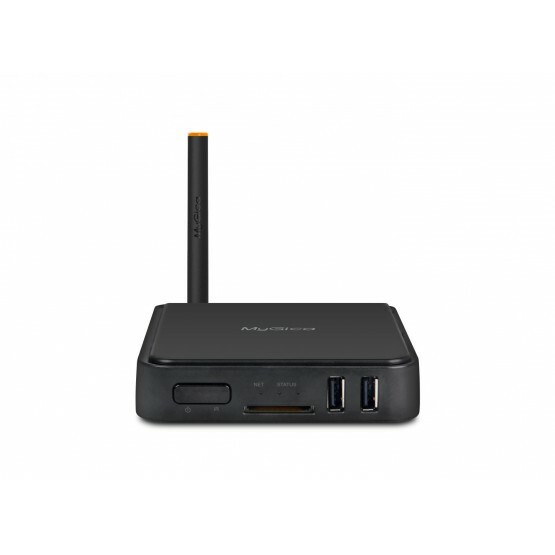 Mini PC IPC3700 provide you a cheaper and more powerful solution to substitute your old desktop PC and with Windows 10. 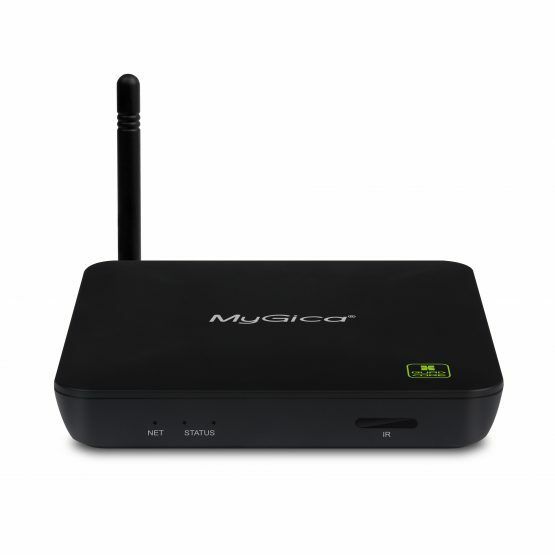 Mygica ATV1950 Android TV Box features 2.0GHz Quad core processor and Android 5.1 OS. 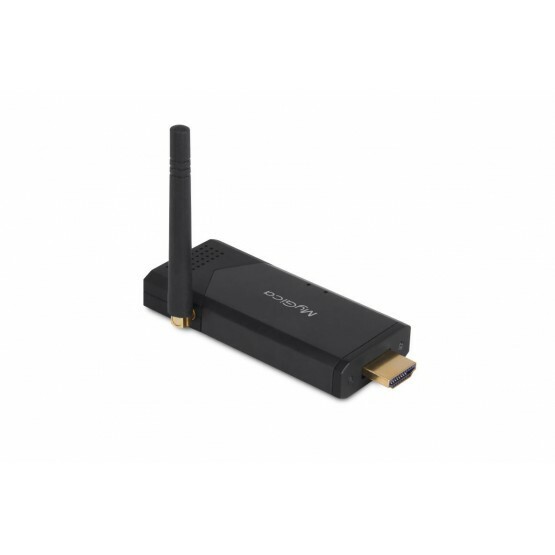 Support UHD (4K2k) 10-bit HEVC Hardware decoding, HDMI2.0 + HDCP 2.2. 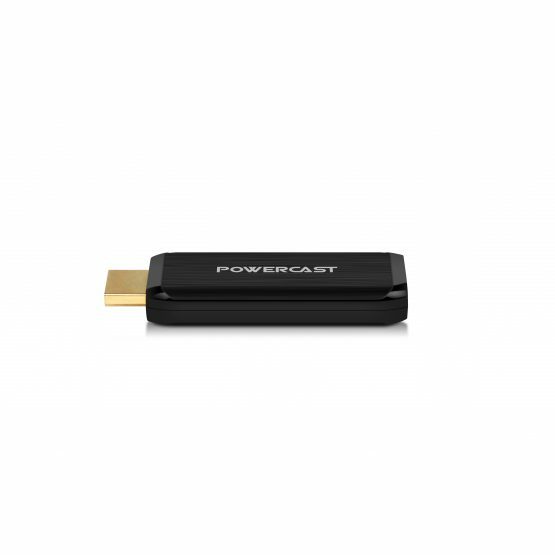 Dual Digital TV Tuner built-in (DVB-T/DVB-T2), one for live watching, another for recording. 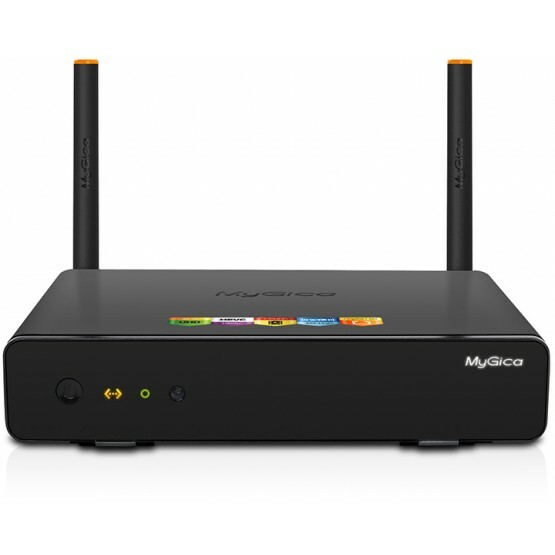 The younger brother of the new Mygica ATV1800 ATV582 is the single most awaited Android Smart TV breaking all the established so far, the first UltraHD 4K in the market. You plug it and see it. As simple as that.